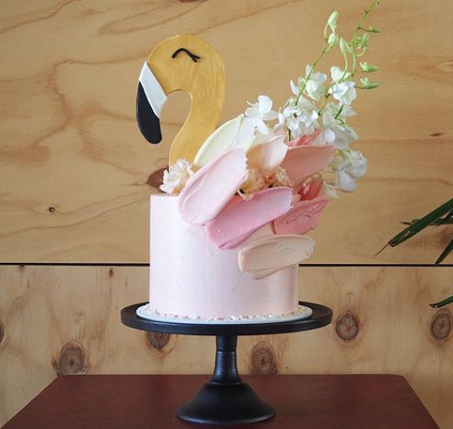 CRAFTING BEAUTIFUL BESPOKE WEDDING CAKES, CELEBRATION CAKES & DESSERT TABLES IN MELBOURNE, AUSTRALIA. 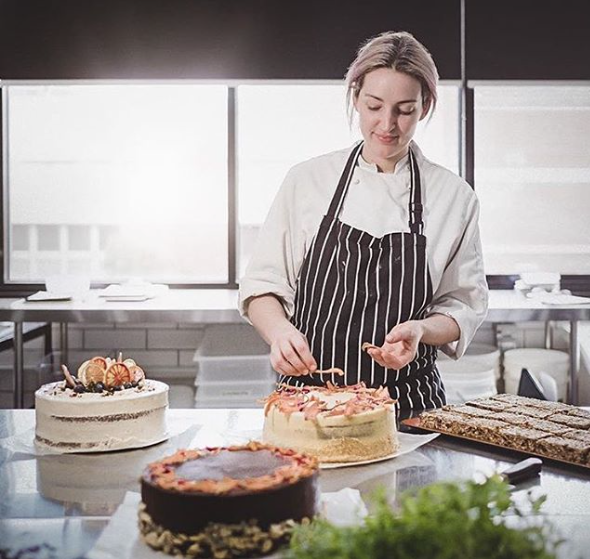 WORKING AS BOTH A SAVOURY & PASTRY CHEF SINCE 2003 ACROSS LONDON, PERTH & MELBOURNE, MY FOCUS IS ON FLAVOUR COMBINATION & APPEARANCE USING ONLY THE FINEST QUALITY LOCAL INGREDIENTS TO CREATE SOMETHING TRULY UNIQUE FOR EVERY OCCASION. 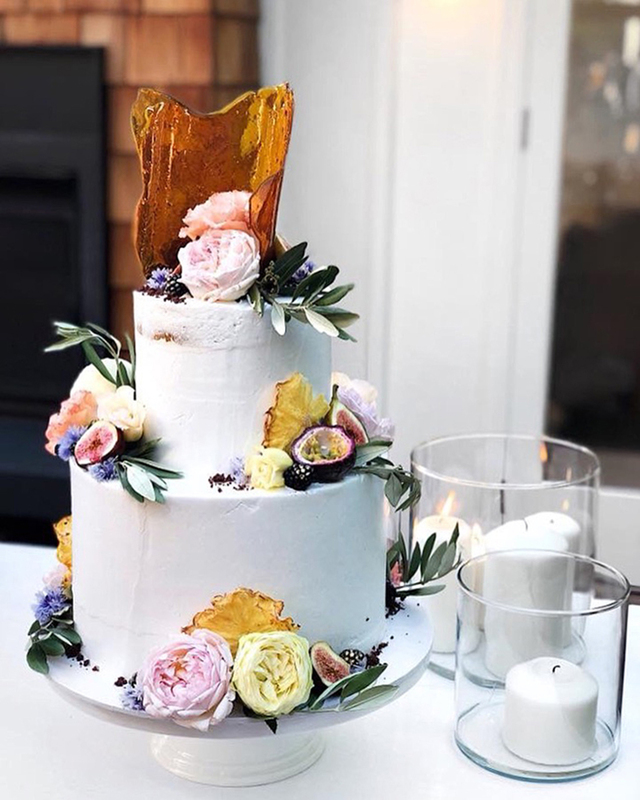 ALL CAKES ARE LOVINGLY CRAFTED TO YOUR INDIVIDUAL SPECIFICATIONS PROVIDING YOU WITH A ONE OF A KIND EXPERIENCE THAT TASTES EVERY BIT AS GOOD AS IT LOOKS. 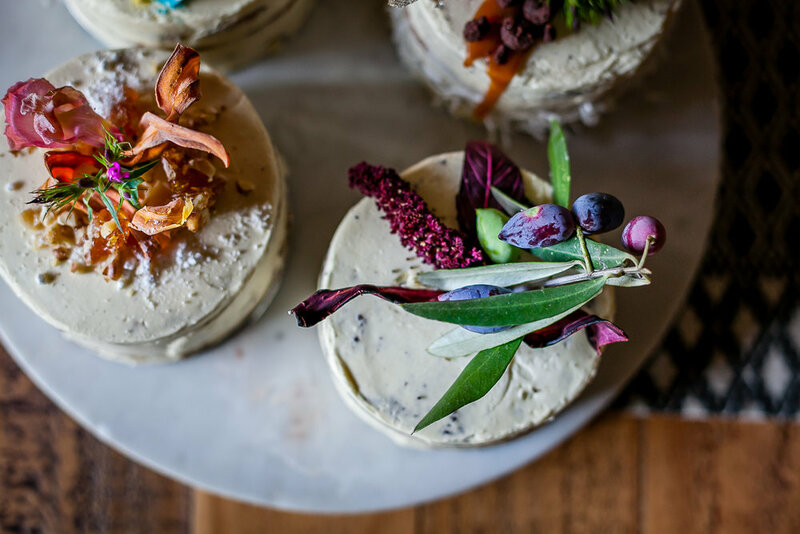 Every Zephyr & Bloom wedding cake is Carefully and individually crafted working closely with each couple to create their perfect wedding cake. 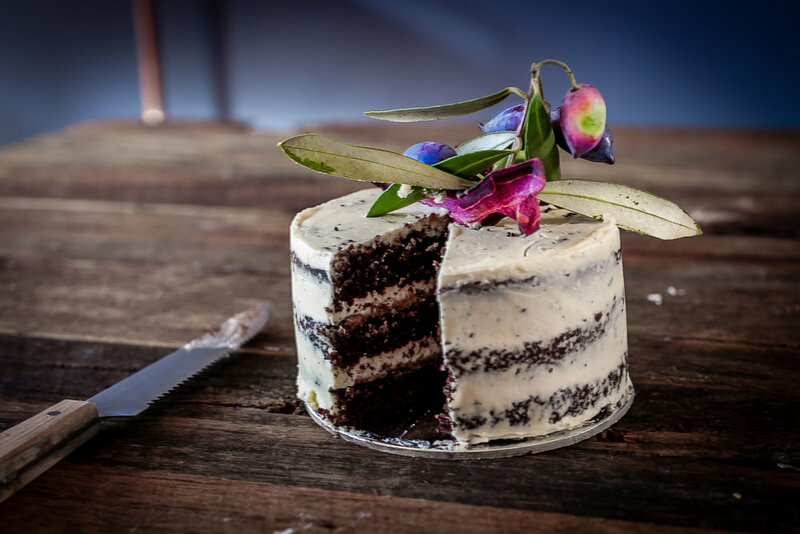 Each cake is lovingly designed utilising only the highest quality local and imported ingredients. Please note that due to the large volume of emails I receive it may take a day or two to reply to your enquiry. 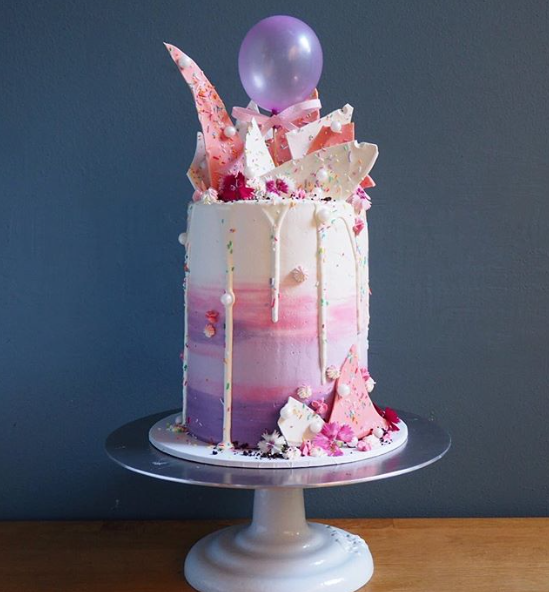 HAVING A BIG BIRTHDAY CELEBRATION, BABY SHOWER OR BAPTISM? WOW YOUR GUESTS WITH A SIGNATURE Z&B STYLE 20cm TALL CAKE. cLICK THE LINK BELOW TO VIEW SOME OF MY MOST POPULAR FLAVOUR COMBINATIONS AND MAKE AN ENQUIRY. I OFFER A RANGE OF BEAUTIFUL AND TASTY VEGAN OPTIONS THAT TASTE AS GOOD AS THEY LOOK. cLICK THE LINK BELOW TO VIEW SOME OF MY MOST POPULAR FLAVOUR COMBINATIONS AND MAKE AN ENQUIRY. 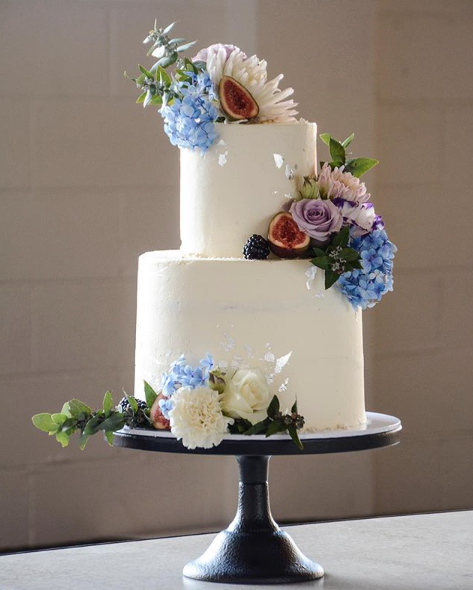 CAKE TASTINGS ARE AVAILABLE UPON REQUEST FOR WEDDING CAKE ORDERS TO HELP YOU WITH YOUR SELECTION. PLEASE NOTE A FEE OF $50 WILL BE INCURRED AND ALL TASTINGS MUST BE PICKED UP IN PERSON FROM FITZROY.